Jazz trio Unwind features Hayden Chisholm on saxophone, Norman Meehan on piano, and Paul Dyne on bass. They formed for their debut Rattle release Unwind in 2017, and subsequently took the name as their moniker for their nationwide tour. During the tour they recorded their second album, Orange, at Orange Studio in Christchurch. The album also includes a 30 minute DVD featuring material from a concert they gave at Orange Studio. 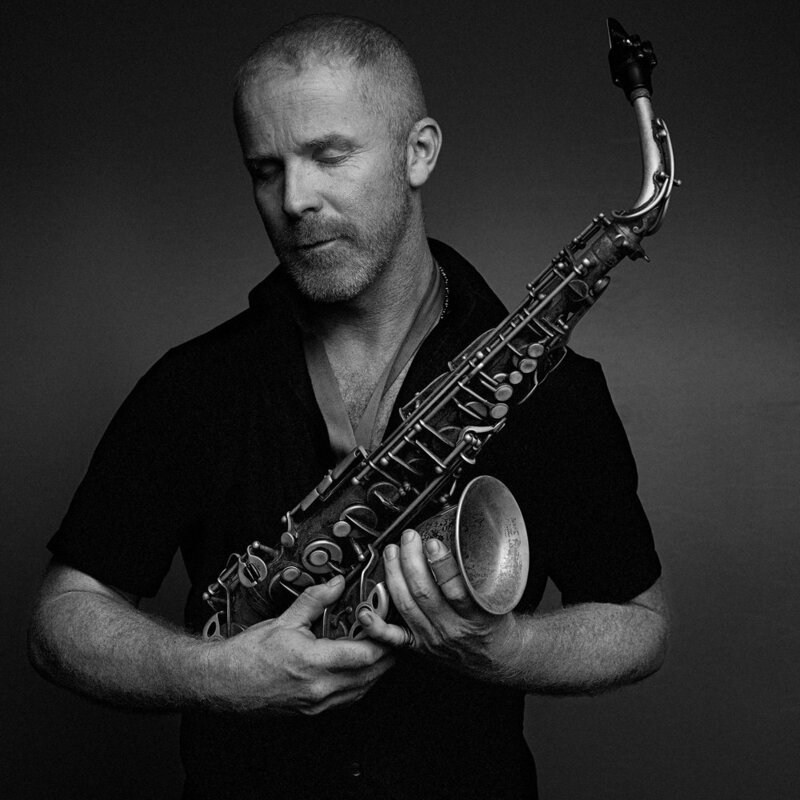 Saxophonist Hayden Chisholm is one of finest jazz musicians to have emerged from New Zealand. A native of Taranaki, Hayden has lived in Germany since the early 1990s where he has established himself as an instrumentalist and composer at the forefront of European jazz. Norman is a New Zealand pianist and composer who most enjoys working collaboratively. He has toured extensively with vocalist Hannah Griffin and poet Bill Manhire and together they have released five albums of songs, include Buddhist Rain, Making Baby Float, and Small Holes in the Silence. 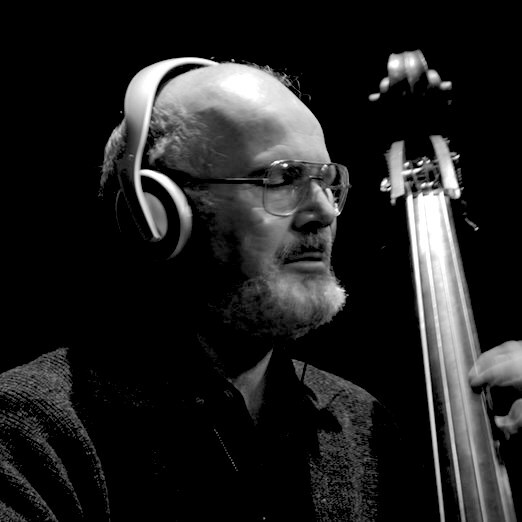 Paul Dyne is one of New Zealand's most experienced and highly regarded jazz musicians and teachers. He lived in Montreal, Canada from 1970 until 1980, playing with some of Canada's top musicians and performing with US jazz legends Sonny Stitt and Pepper Adams.